Fintech companies are looking to tap a wider chunk of rural customers after the Union government's announcement to create 100,000 digital villages over the next five years. With digital villages, fintech firms hope to leverage more data to reach out to potential loan seekers. “The initiative to build 100,000 digital villages would mean more money being transacted digitally as the finance minster said (in his budget speech) that we are possibly the lowest when it comes to mobile and data tariffs in the world. Digitally progressive would also mean better internet connectivity and hence, we expect the untapped rural consumers to start using digital payments. For us, this means more alternate data generated to assess loan seekers”, said Rohit Garg, co-founder and chief executive officer of SmartCoin, a Bengaluru-based fin tech startup in direct lending segment. "For a fintech company in direct lending space like ours, this is a huge push to achieve our vision of bringing under-banked masses under a formal credit system," he added. Venture capitalists are also hopeful that fintech and edutech can see it (digital villages) as a promising opportunity to tap the rural population. “For start-ups, one of the key announcements were setting up of one lakh (100,000) digital villages. This initiative when rolled out will have multiplier effect on startups in segments like edtech, content-based companies, media tech and of course fintech and e-commerce. This will ensure faster financial inclusion of people who still continue to be outside of formal banking system and have no credit history. Jan Dhan accounts and Aadhar based identification will also accelerate government initiatives designed for poor. 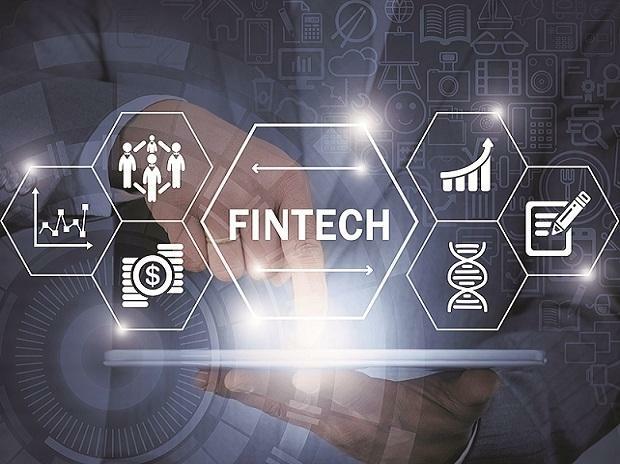 Startups working in fintech and edutech should see this as a promising opportunity to tap the unaddressed and under served rural population,” said Anil Joshi, Managing Partner at Unicorn India Ventures, an early stage venture capital firm. PayNearby, a leading hyper-local fintech network that enables retailers at the first mile to offer digital financial and non-financial services to masses also echoed similar feelings. “Our work in rural areas is already in massive progress and PayNearby campaign of Har Dukan Digital Pradhan is widely popular in rural areas. Budget announcement is an encouragement to us and assurance that we are on right track and aligned to vision of Government. Possibilities of offering to our FinTech services at first mile are immense. Our approach of digitising, sachetising and universalising high-end technology for use of common man is working well in assisted digital services format. Our easy to engage assisted user experience can help lakhs of villagers to borrow small money, get micro insurance, start making deposits in banks rather than almirah and also fulfil their aspirations to buy products which are not available in the village,” said Anand Kumar Bajaj, founder & chief executive officer of PayNearby.